Following the UK banks’ ambitious move towards open banking, fintech hubs across the globe have been following suit, leading to a banking revolution that could fast-track the development of fintech—particularly fintech based on personal wealth and spending habits. With Singapore’s authorities taking keen note of this trend, it is no wonder that Finastra named Singapore as the nation that is most ready to embrace open banking in the Asia Pacific region. Singapore ranks at 8.1/10 on the open banking readiness index, running ahead its closest competitor, Australia, at a 7.1 score. Singapore’s banks have some work to do in data monetisation before they are deemed truly ready for open banking, but the nation is otherwise setting a good pace in leading the region. As such, it should come to no surprise that one of Singapore’s banks leads in two areas of open banking readiness in all of Asia Pacific. While the bank is technically headquartered in New York, Citi has a significant presence in Asia Pacific as one of the known banks, particularly in the Hong Kong and Singapore regions. 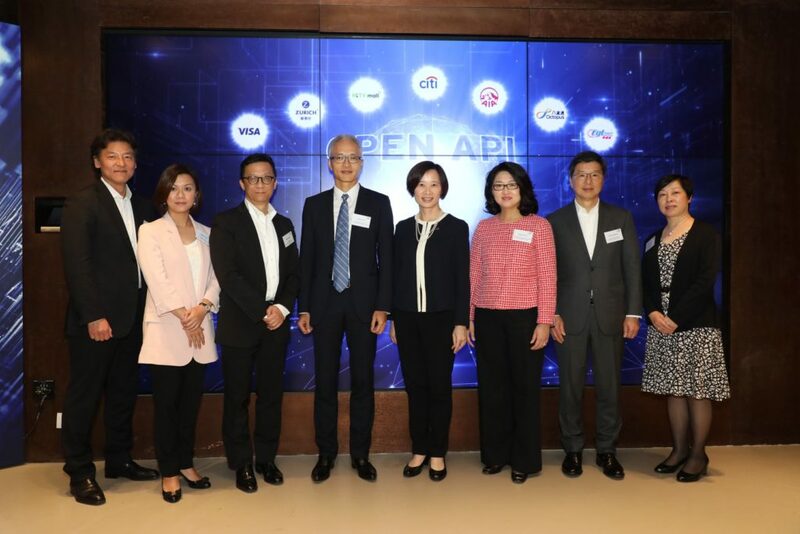 Perhaps with bolstering its Fortune 500 roots, Citi’s presence in Asia Pacific has been named as the leading bank application programming interface (APIs) adoption. This is, according to the report, because Citi has built an ecosystem of innovators through the launch of their global API developer hub in November 2016, one of the first few to do so, and connected to the outside world to gain information. 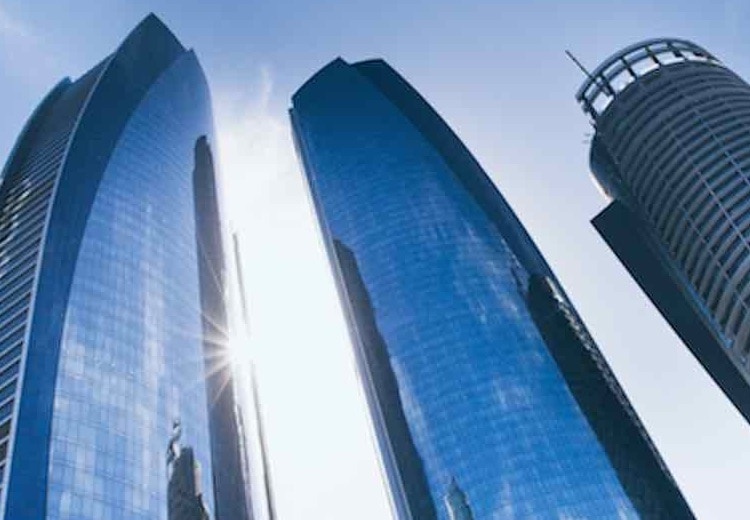 As such, they were also able to connect external developers to crucial information, such as account management, P2P payments, money transfer to institutions, Citi rewards investment purchases and account authorisation to build customer-facing solutions quickly. According to the report, most banks in the region need to map out a plan to move both enterprise and business applications to open APIs, as a measure to future-proof their technology. However, the move may be slow as this migration needs to be done potentially one application at a time in many cases. Singapore’s regional bank, DBS Bank headquartered in Marina Bay, Singapore receives two recognitions for its role: as the top bank in ecosystem development, and data-based transformations. For the former, inter-bank collaborations are crucial in the growth of open banking—it’s the ‘open’ in open banking, after all. Therefore, banks are ranked based on number of partnerships, how many of those are fintech partnerships, and the categories in their partnerships. DBS Bank is said to have started by connecting internal APIs and later created their DBS Developers API developers hub at the end 2017 for external deveoper to build solutions over them. The difference between them and Citi is that DBS is said to have one of the world’s largest API developer platforms. DBS Bank has over 155 APIs across 20+ categories and has already onboarded more than 50 companies to develop solutions for consumers. The report opines that banks do not have to release a long list of APIs, but instead only a handful of useful, reusable and in-demand APIs that can integrate with multiple partners. 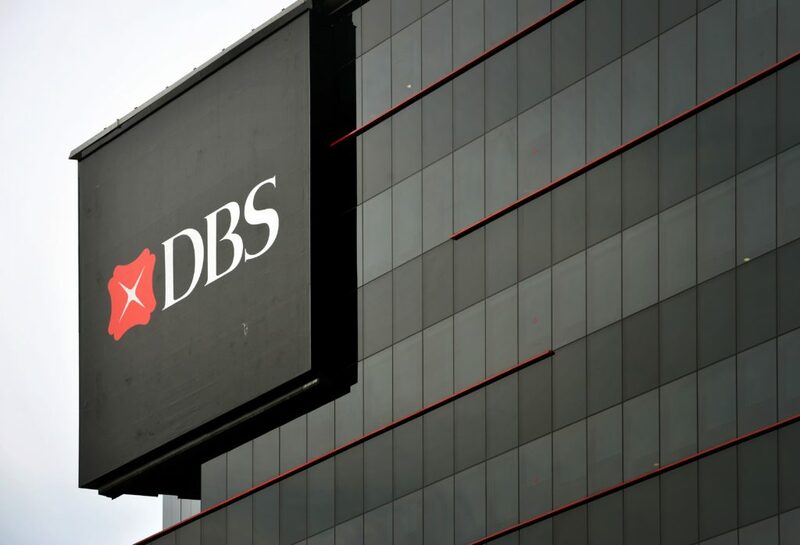 DBS Bank was also named as the top Asia Pacific bank in data transformation capabilities, which encompasses their ability to discover and collect data, as well as infrastructure to process said data into usable trends and charts. Finastra commends DBS Bank’s technology, hardware, data centers, network management and app development that has become 85% insourced, which means that DBS can see it as a bank that owns its own technology. DBS Bank has also built a robust data infrastructure that allows it to accelerate development of applications based on changing market requirements and conditions. The report concludes that a robust infrastructure enables banks to accelerate their open banking transformation, and despite how DBS does it, procuring a good API management platform can help speed up the pace of adoption to move towards open banking. With the data monetisation sector being one of the Singapore weak links, it stands to reason that Axis Bank of Mumbai holds the top position in this, as one of the largest private sector banks in India offering a suite of financial products. And of the 6 named models for data monetisation in the report, Axis Bank falls in the last category: platform-building to collaborate with third-parties. 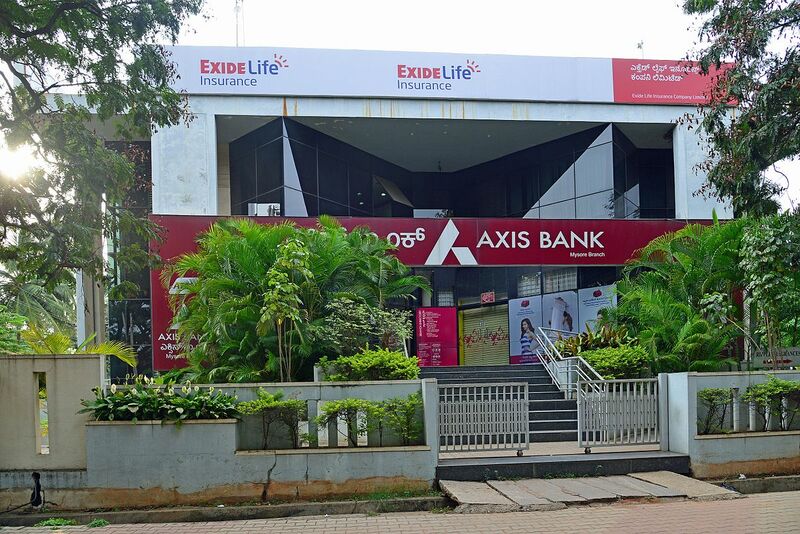 Axis Bank not only collaborated with fintechs to build a platform, but also acquired them to expand their network, customer reach, and efficacy. One of their acquisitions is a digital payment company in July last year to gain access to its 50 million customer base. discounting platform, A.Treds, which onboarded over 100 SMEs and executed over 3,000 invoices worth more than US$15.3 million within 100 days of launch in July 2017. Finally, another Singaporean entry OCBC Bank, has been named as the one with the leading state of innovation—or a bank that is most ready to get new products and services to the market early, for faster adoption of new technologies and enable parallel innovation with multiple partners. of AI, machine learning, robo-advisory, cloud, and blockchain. OCBC was able to boost its efficiency and product line, similar to Axis Bank, thanks to fintech collaborations. For example, the bank was able to more efficiently identify suspicious transactions through AI, and also launched OneWealth automated advisory platform that uses blockchain to allow interbank payments between banks, even overseas banks, without needing a payment intermediary. The report also recommends other banks to embrace fintech collaborations. The full report, which details steps to open banking readiness in Asia Pacific can be downloaded here.